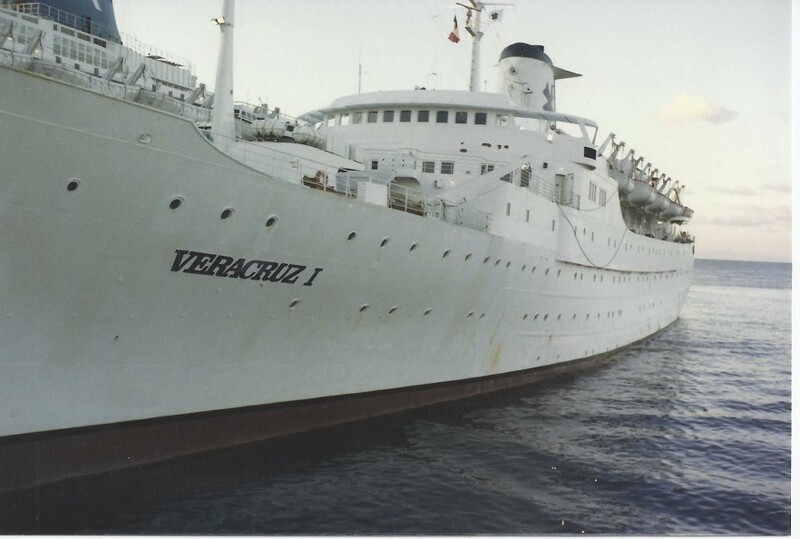 My first cruise was on the tiny, 10,000 ton ship the S.S. Veracruz, which was one of two ship of the Bahama Star Cruise Line. 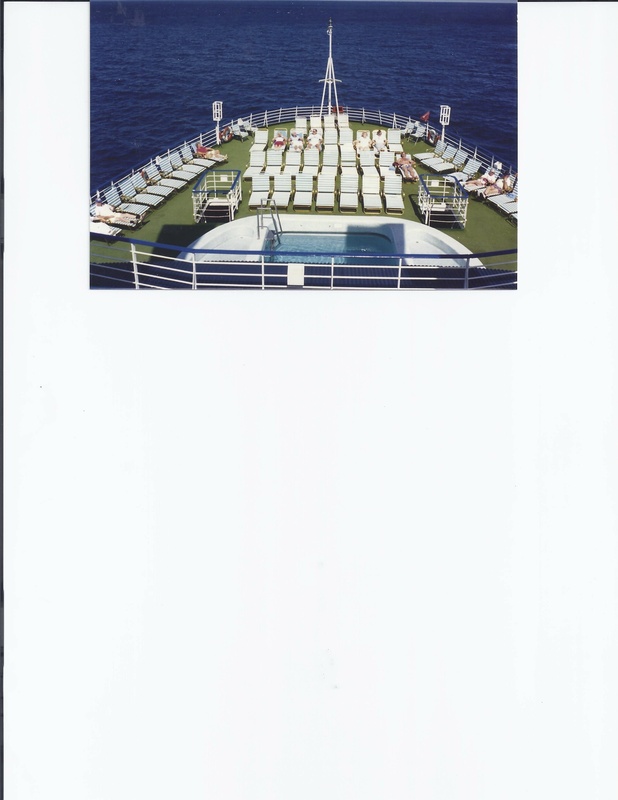 10,000 tons might seem like a lifeboat in todays megaliners of the Oasis and Allure, back in 1987 it was my ‘Oasis’. 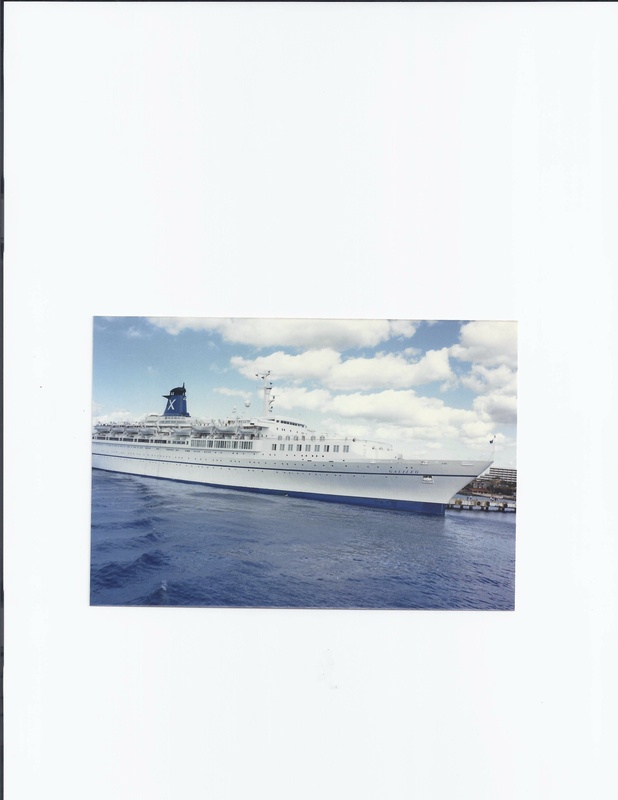 There weren’t that many cruise ships sailing back then as it was still a new industry, and many of the ones that were sailing, had been converted from former ocean liners. 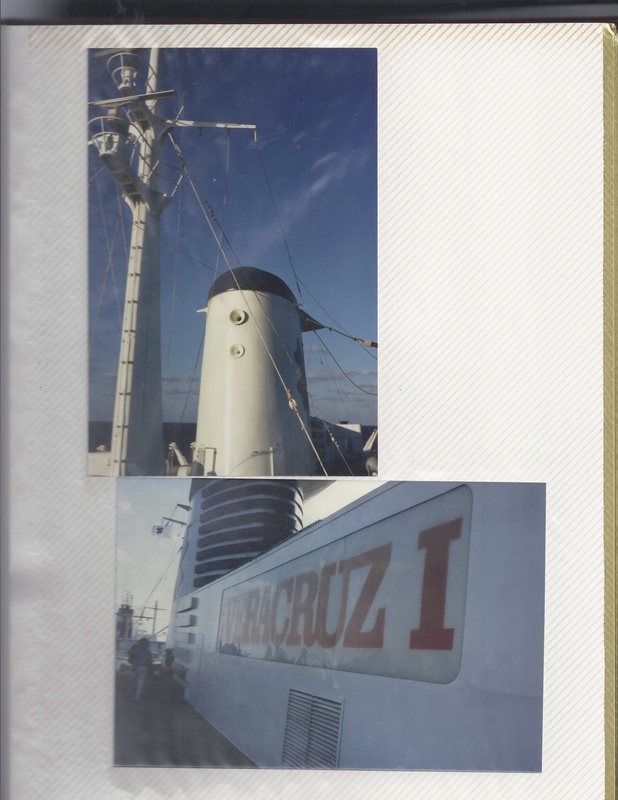 As the ocean liners were built for three classes way back when, there were oddities among many of my first cruises that you don’t see today, however it didn’t seem odd at the time. For example on most ships today you can walk from one of the ship to the other on most decks, but on this and others of the era, you might be blocked mid ship, an have to walk up a flight of stairs and over, and then back down to get to another area on the same level; hailing back to the original design of the ship which couldn’t be easily modified. I also liked the classic touches such as the call button for the room steward, the pull down holder for the champagne holder or drink glasses etc. Of course there was no such thing as specialty dining back then, as it was the standard two-seating early/late dining room service. Cabins were limited to Inside, Outside, and a Suite or two. Cruise ship balconies were not even invented then, so that wasn’t an option. 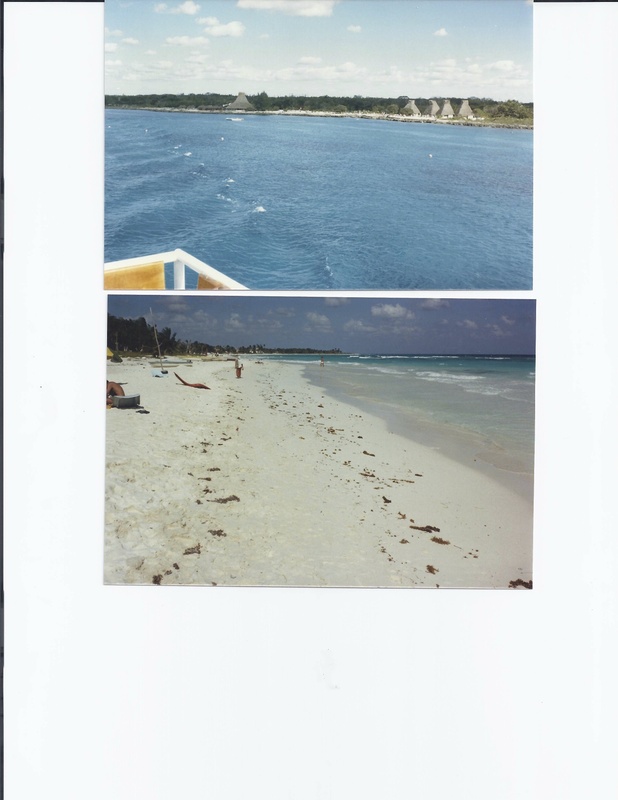 On many of my first cruises I traveled solo, so I usually booked an inside cabin as I had to pay the dreaded 50% supplement, which rose to 100% supplement for an outside. Occasionally there would be deals and I got the luxury of an outside. The rooms were nothing special, but as I had nothing to compare it too, it was more than adequate. (The one early exception I remember was on the Norway where my inside room was like a closet). What really hooked me on that first cruise though was the dining. The food, the wine, the camaraderie of new table-mates, the outstanding service from the waiters – it was wonderful! I never liked going out to eat alone, so cruising automatically solved that problem -instant table-mates! 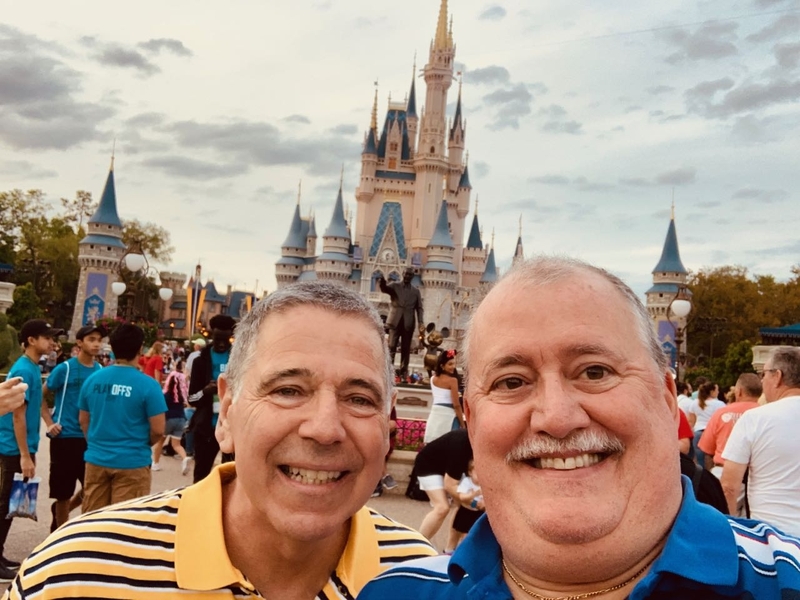 While I’d say 95% of the time over the years my table-mates have been wonderful, I’ve had only a handful of not so great table-mates, and they seem to be more from the cruises of today than of yesteryear when cruising was still a novelty for most. 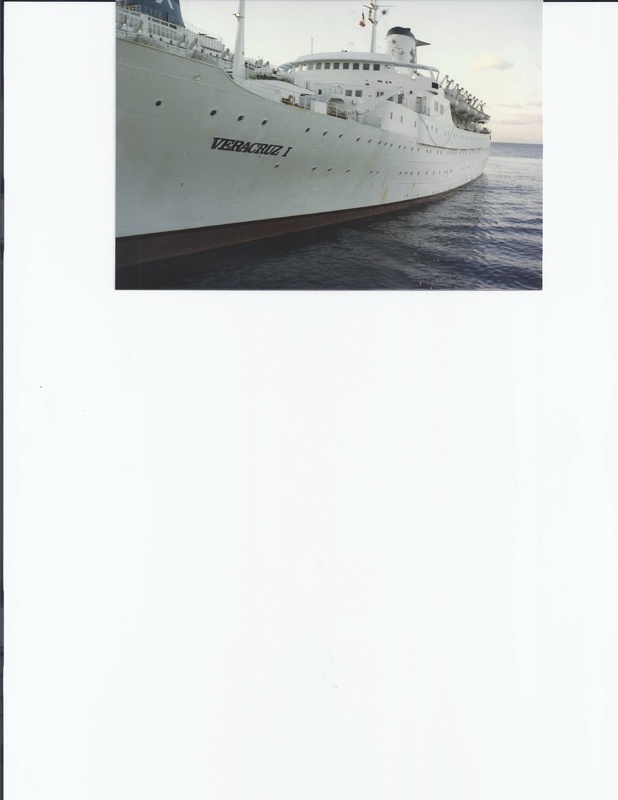 Today we mostly do specialty dining, but as that wasn’t an option until early 2000 for many ships, I had quite a few years of traditional dining which I really enjoyed. 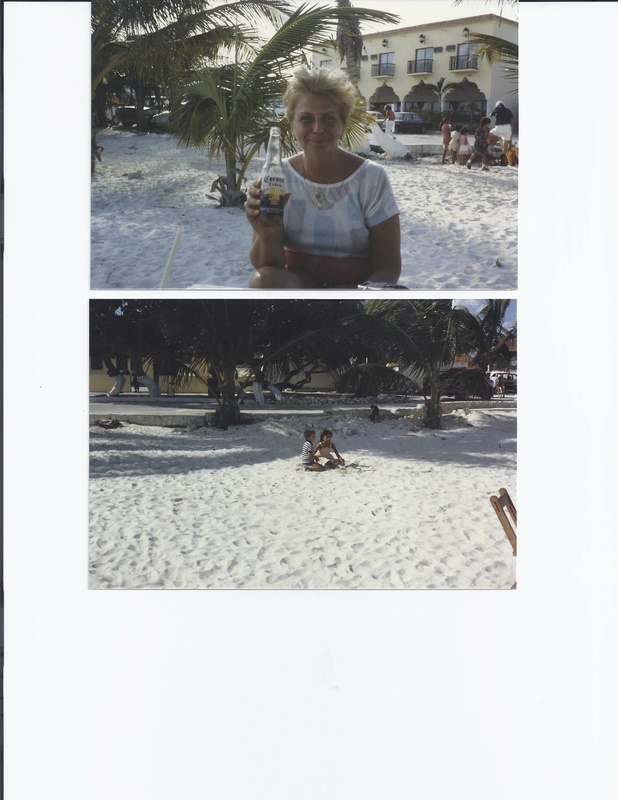 The photos in the album below are from my personal photo albums, the kind you stick photos into the old-fashioned way, and I just scanned them in. 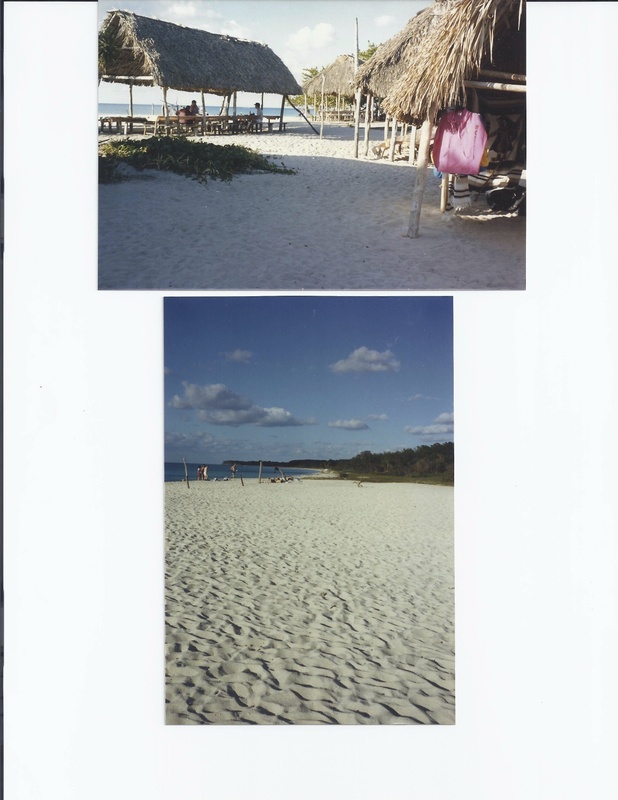 The quality is not that great, but I’m glad I saved these early memories. Yes, another thing or two different from today – no digital photos, no internet, ’twas a smaller ship so you actually met the Captain for a photo at the Captain’s party. Likewise you would read the shipboard paper for the day’s events, as it wasn’t posted on your TV or on hallway flat screen panels like today. Fortunately every ship I’ve sailed still gives you their daily newspaper of events, which I like to keep as souvenirs. 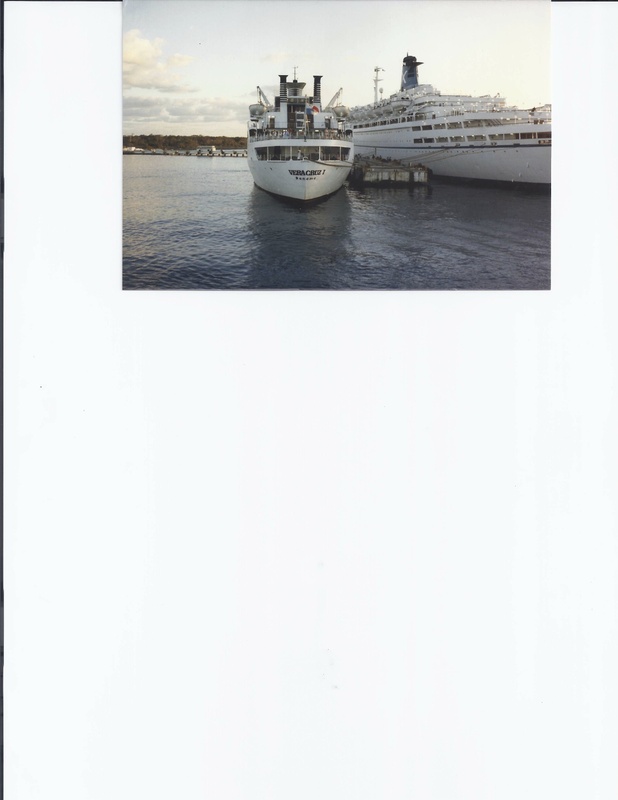 I do have two original photos taken by the ship photographer on this cruise. 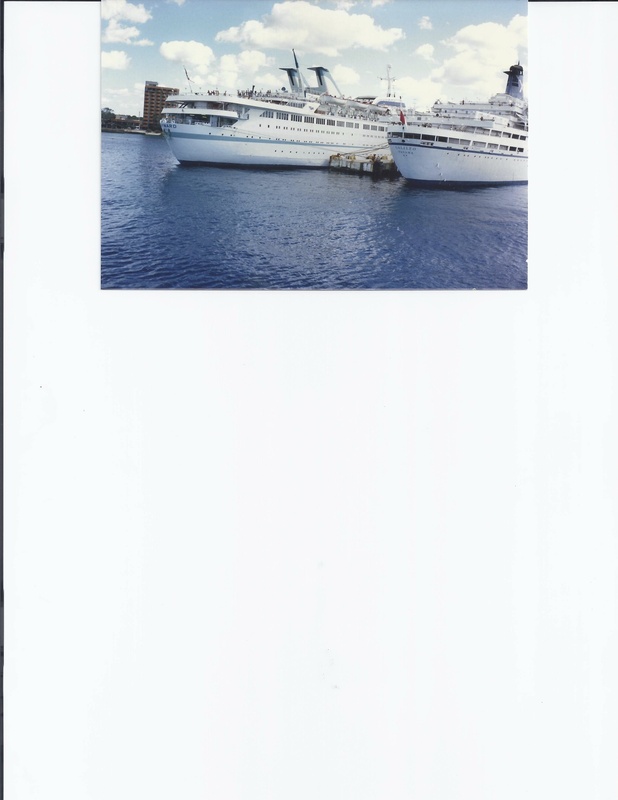 The first one is a tradition I have kept to this day on almost all of the cruises I have taken, i.e. 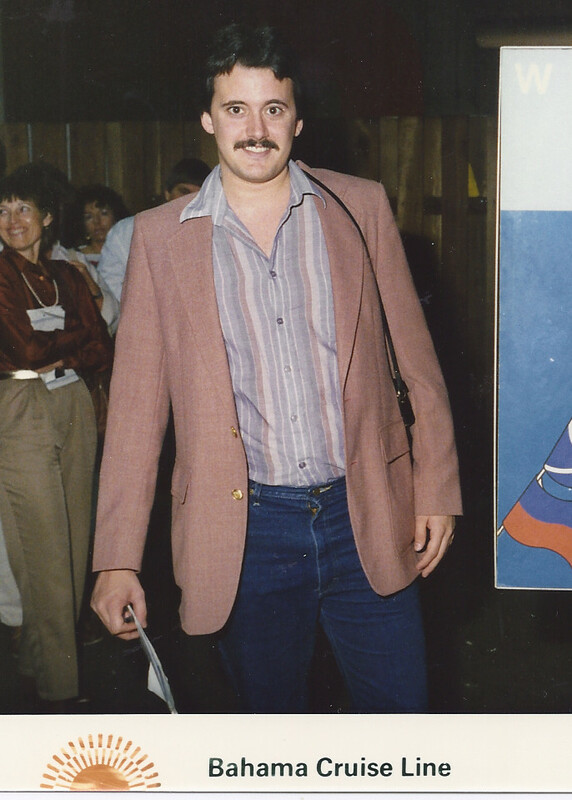 the cruise ship boarding photo: wow I was a youngster then of 26 years old with black hair! 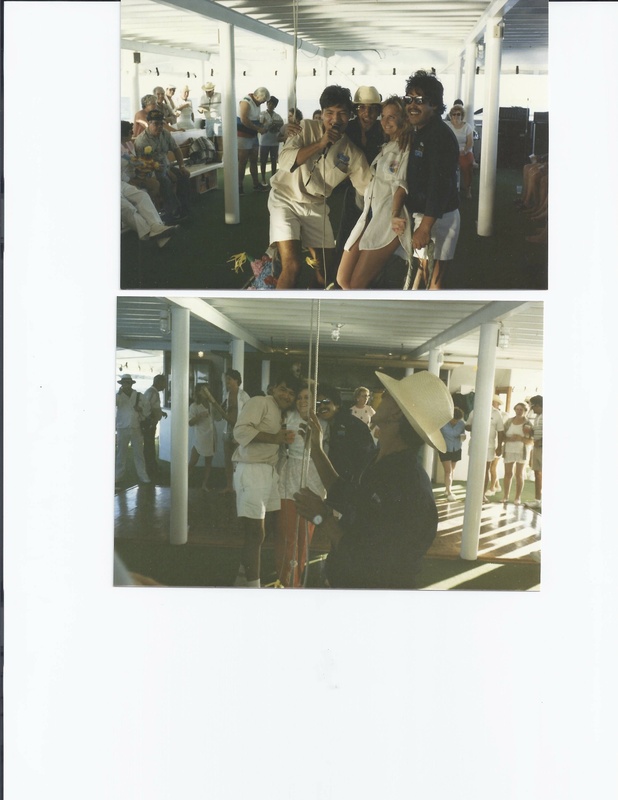 The second photo below was at the Welcome Aboard Captain’s Party, where you went thru the receiving line and shook hands with the Captain and staff. These days there are too many passengers to do this, and the fear of noro-virus makes this a dying tradition except for the smaller ships. Today it’s a Captain’s Champagne toast from the stage rather than a ‘hands-on’ photo moment with the Captain due to the scores of passengers on the new mega-ships. 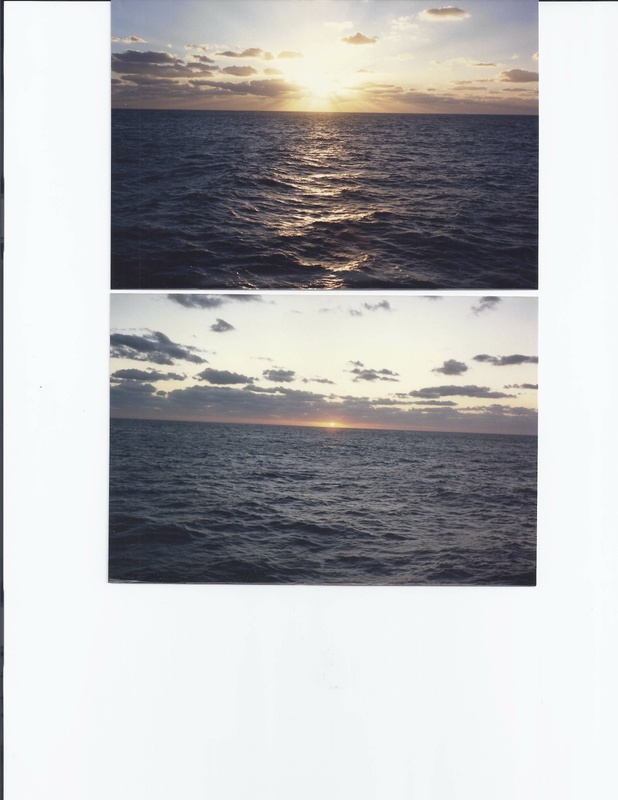 So here are a few of my very first shipboard memories, scanned into digital from 1987. I also saved and included the shipboard daily newspapers which are still printed today. 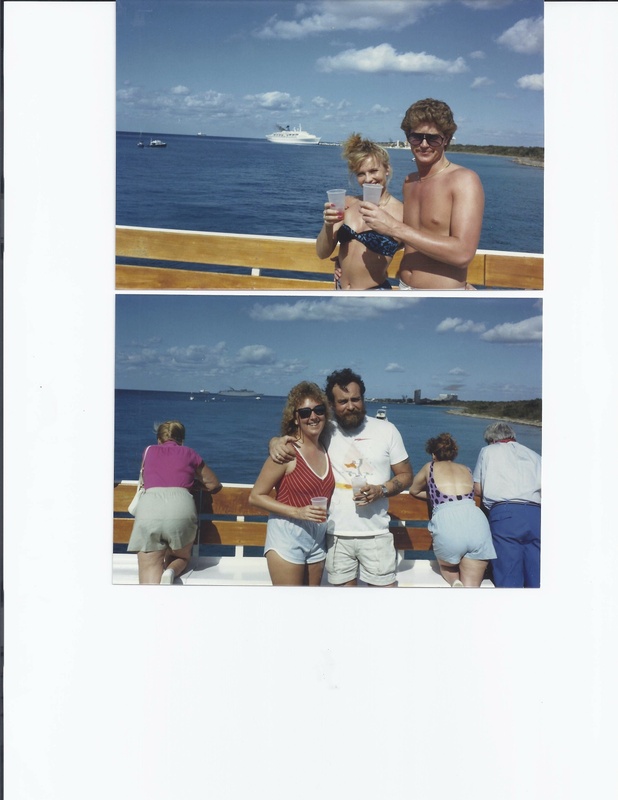 These 1987 ship papers are fun to reminisce – wow a drink of the day special for $1.50! Wow, I guess some things do change! 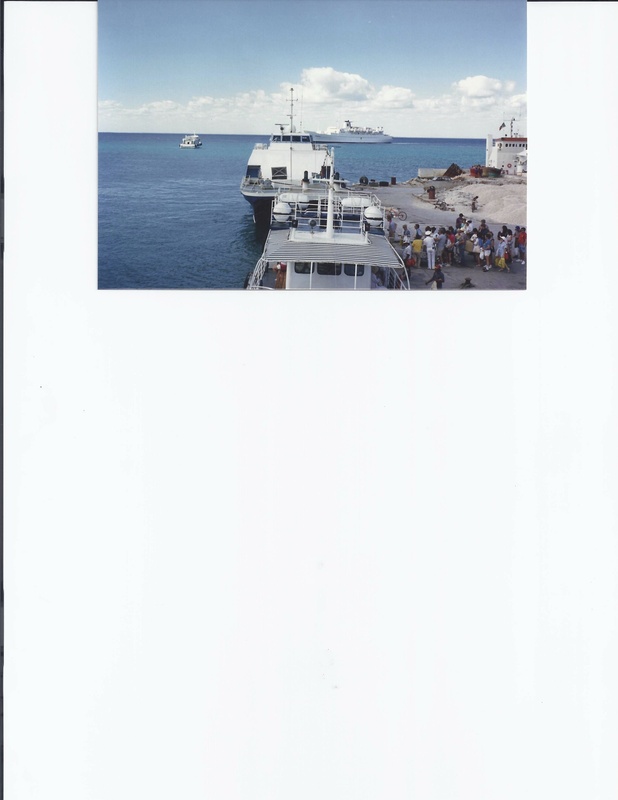 If anyone reading this ever worked on the Veracruz or you happen to be in a photo, please email me. I would love to hear your stories! Enjoy! THIS IS GREAT. 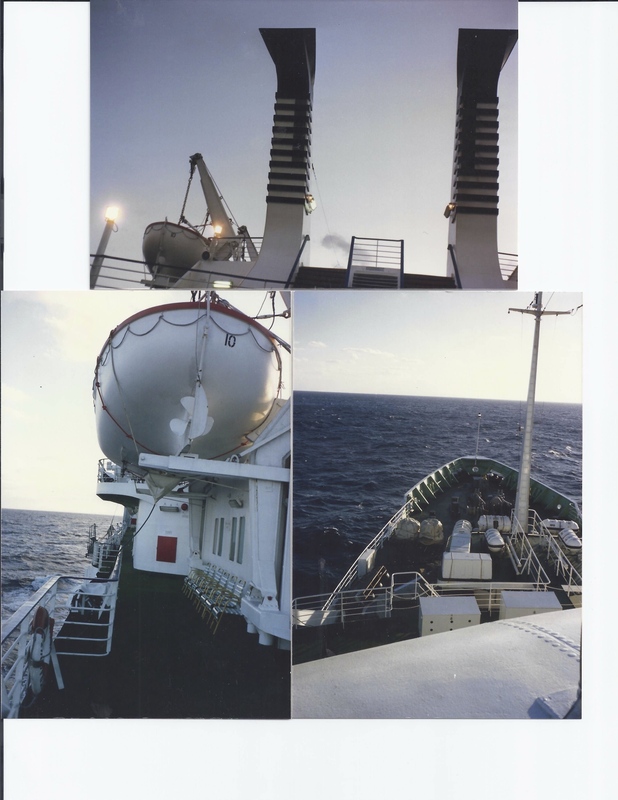 THERE ARE A COUPLE OF PICTURES THAT SHOW A SHIP WITH AN “X” ON THE SMOKESTACK. THAT WAS THE CHANDRES LINE THAT BECAME CELEBRITY IN TIME. THANKS FOR SHARING THE GREAT MEMORIES. Congratulations Carrie on your upcoming 62nd cruise! 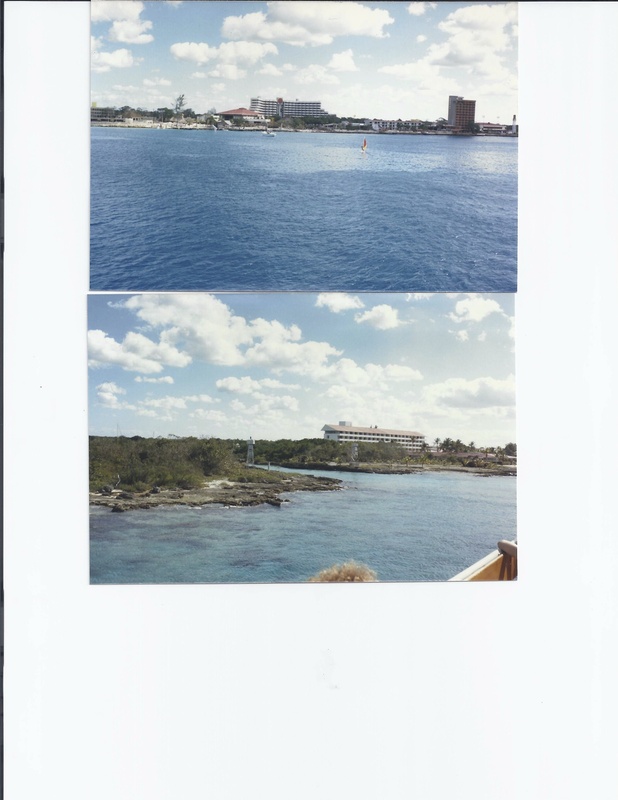 We’ve been on a comparable amount as well, and can honestly say we’ve never had a bad cruise, although a couple were less memorable than others. There’s something about being at sea that allows you to leave the world behind for a few days, truly relax, and be pampered for a bit. 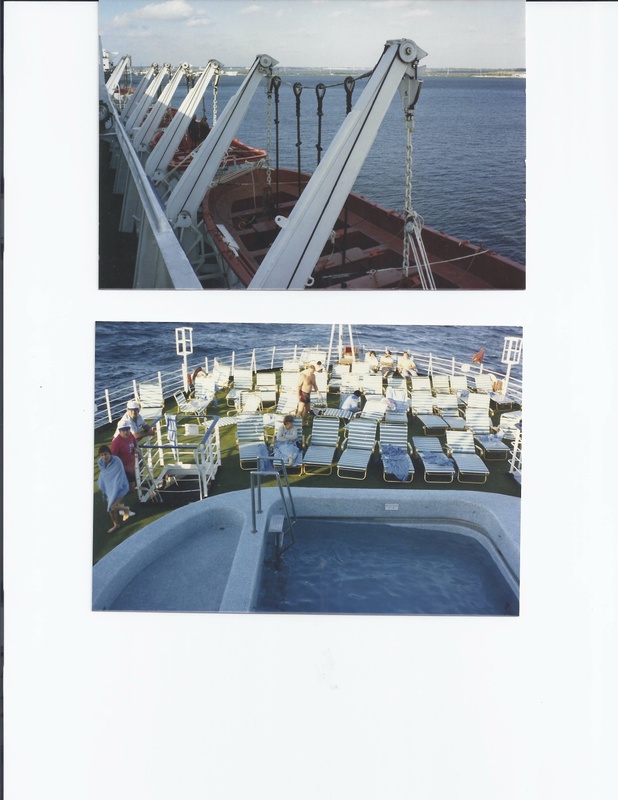 While the ships have gotten much, much bigger (to big in my opinion) and grander, they still offer the beauty of the world as seen from a deck chair or a stroll around the deck. 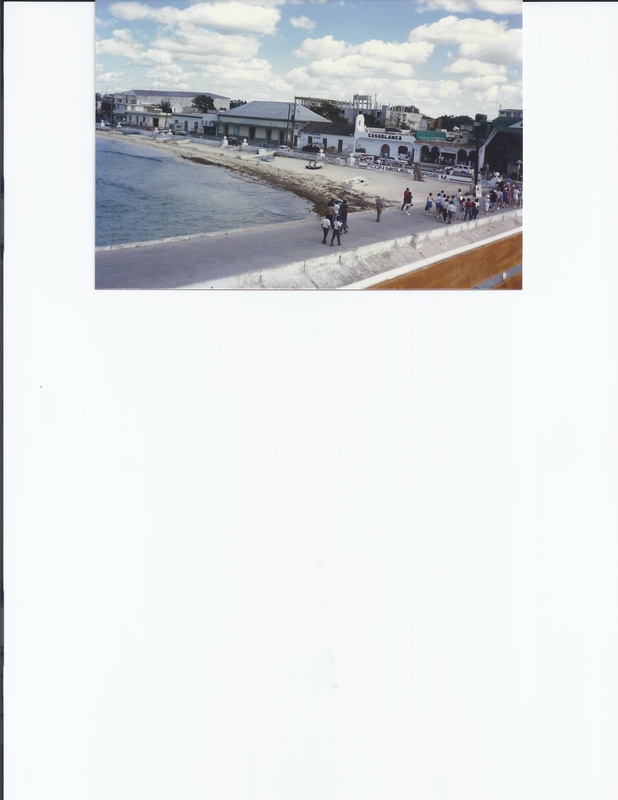 Today that even includes balconies, unlike the tiny Veracruz of years ago! Thanks for commenting! Ah my first and only Cruise! Thanks for the memories (2/85). 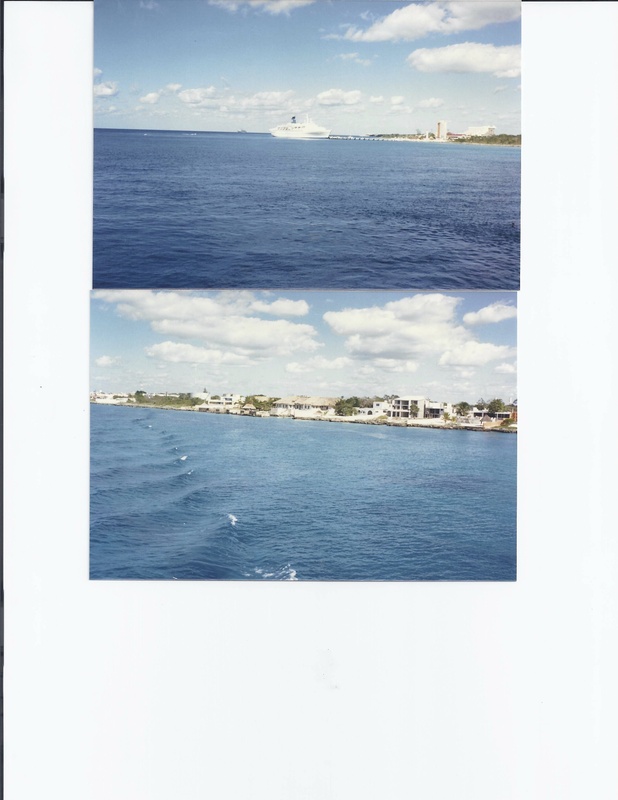 Would cruise again if I could a ship that small! Wow a fellow Veracruz passenger! It was my first cruise as well and ended up taking it three times. 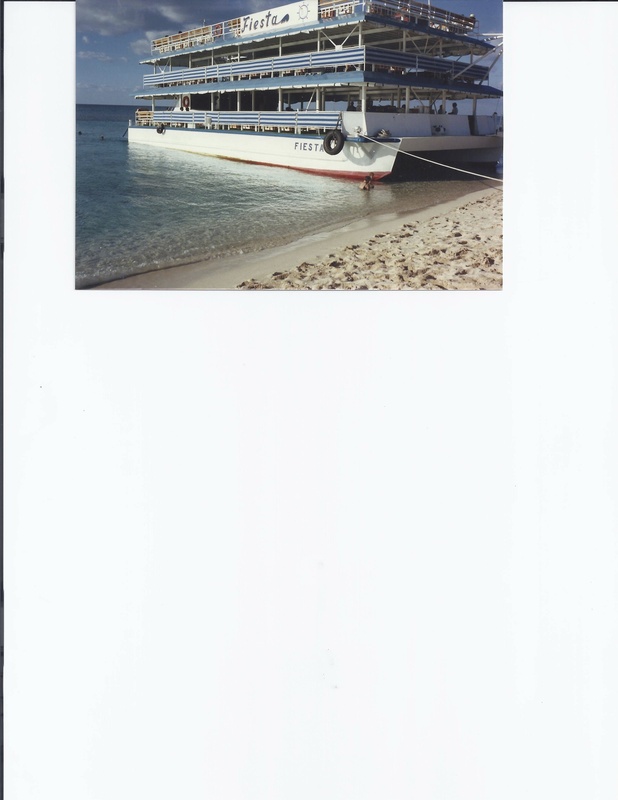 Small, pre-balcony, pre-specialty dining, pre-rock climbing wall etc – but it was wonderful – truly how cruising used to be!